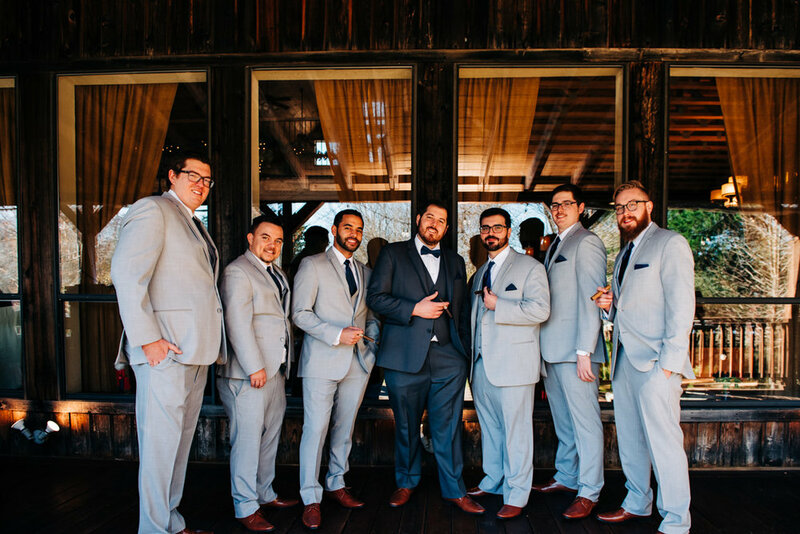 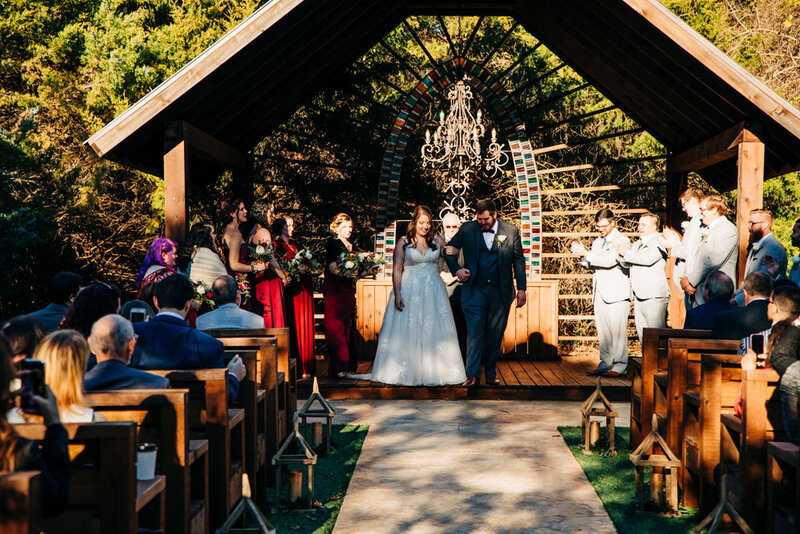 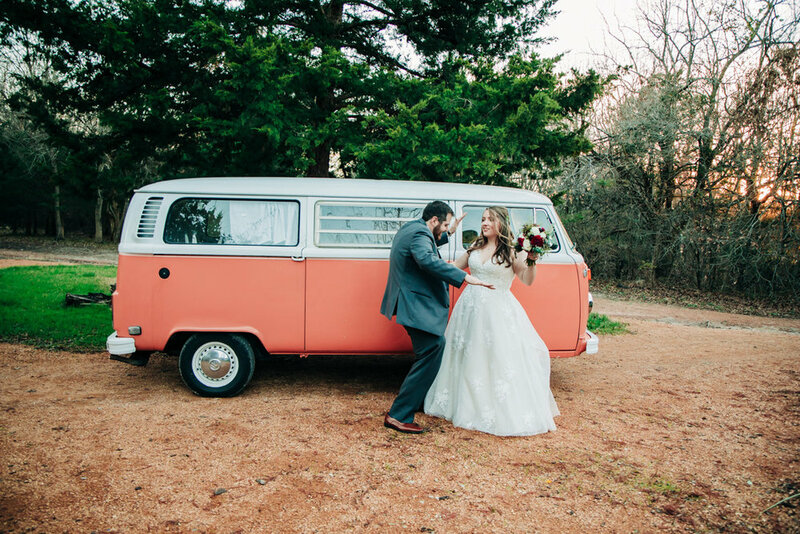 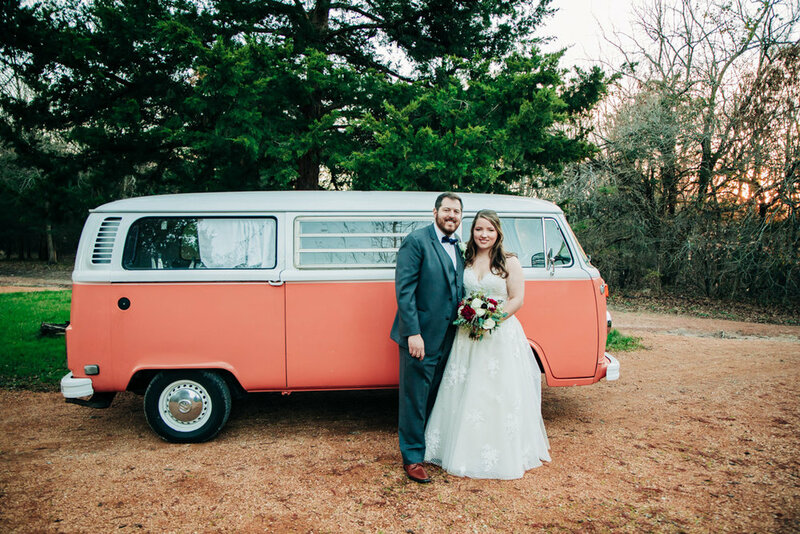 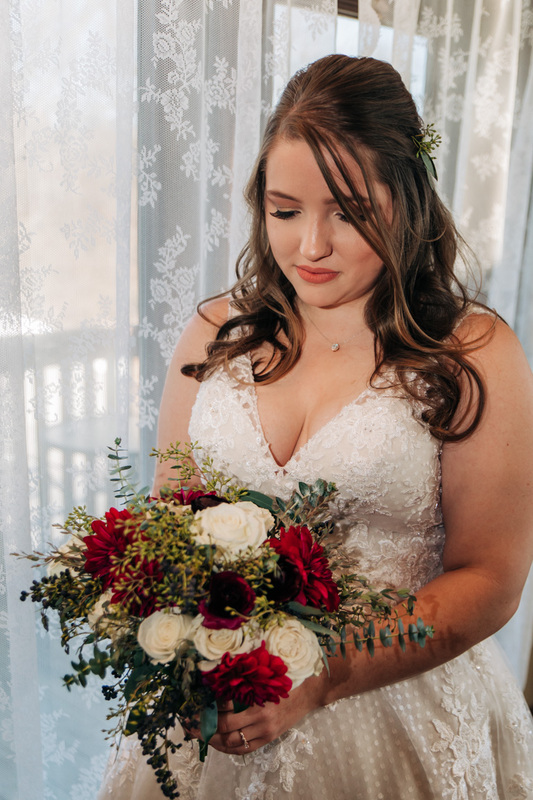 A little sneak Peek of Mike + Emily’s big day at Avalon Legacy Ranch. 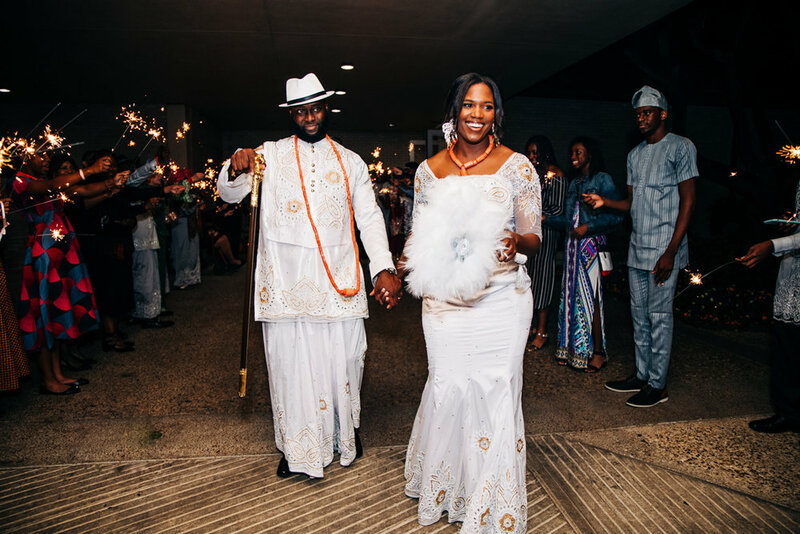 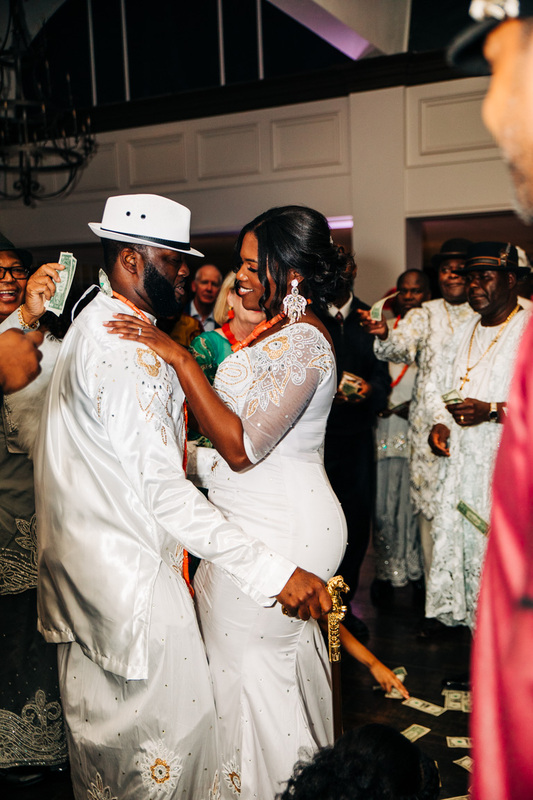 HERE IS A LITTLE SNEAK PEEK OF TuoYO AND TEMPRESS ASAGBA wedding! 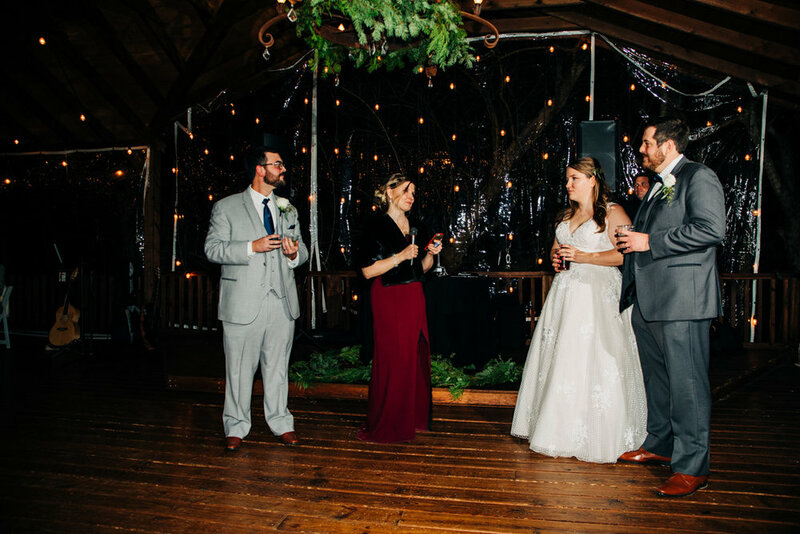 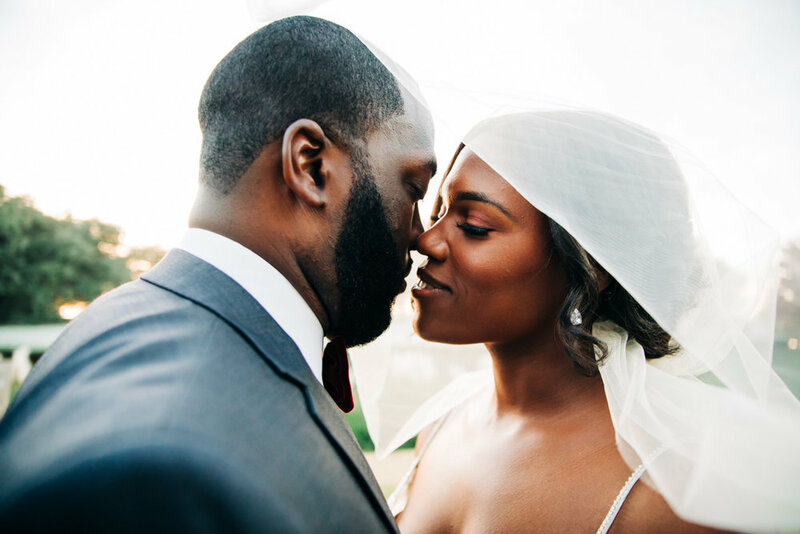 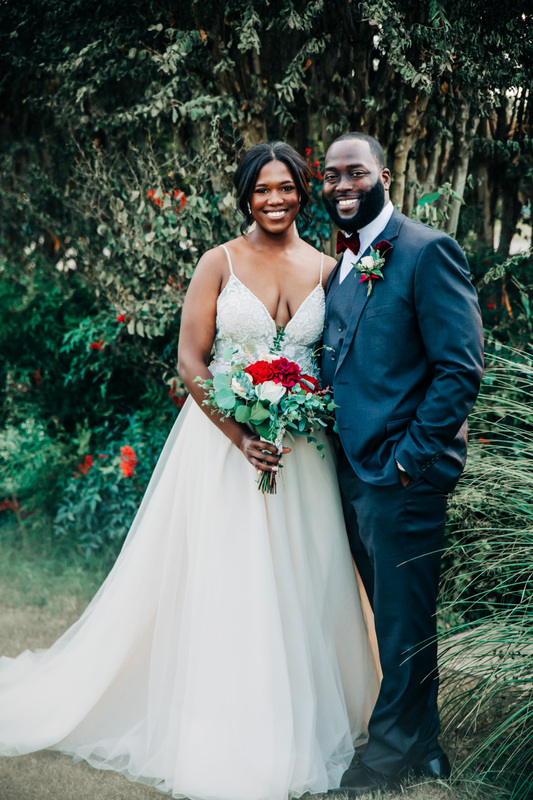 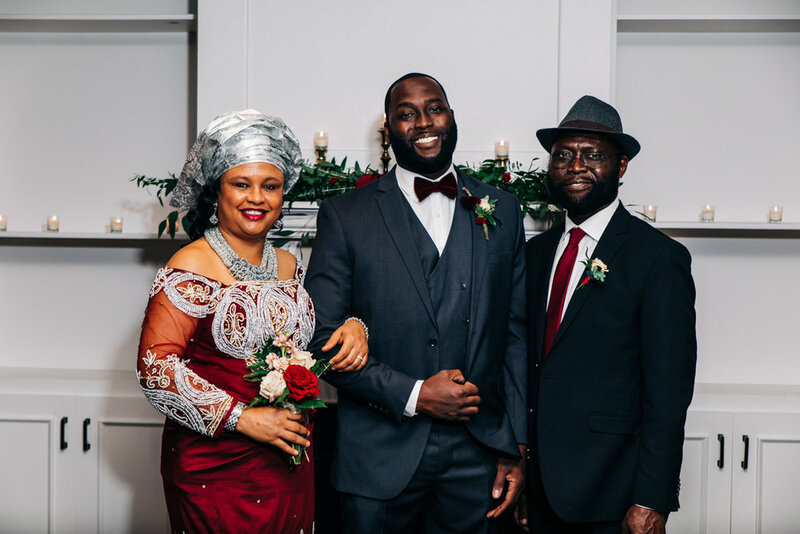 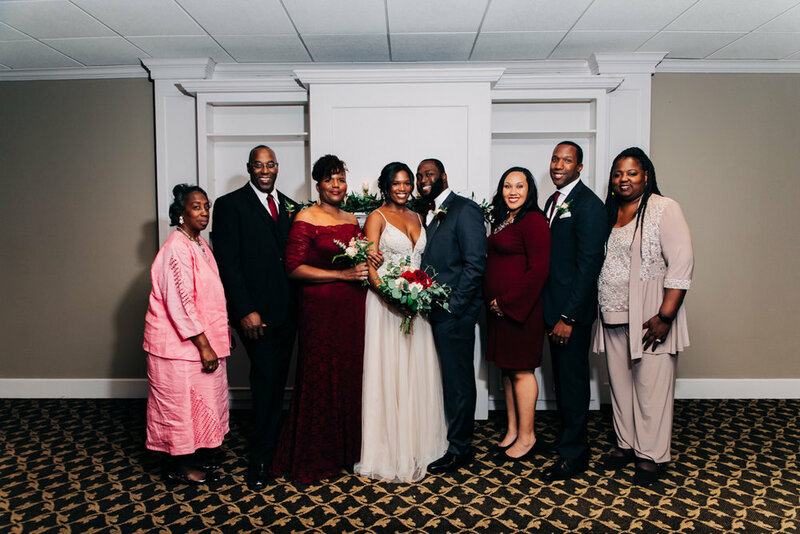 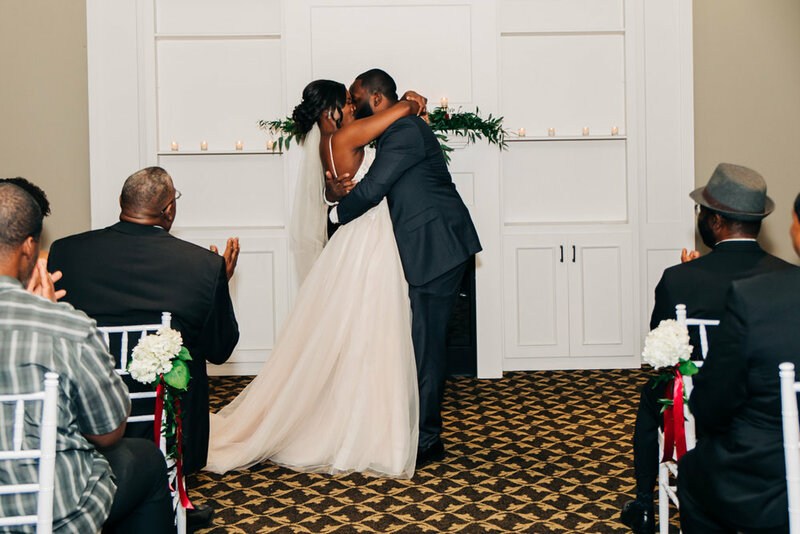 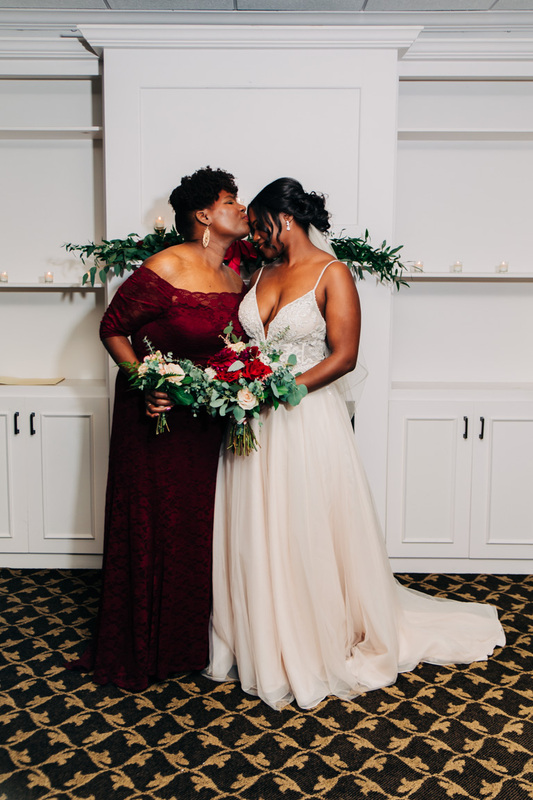 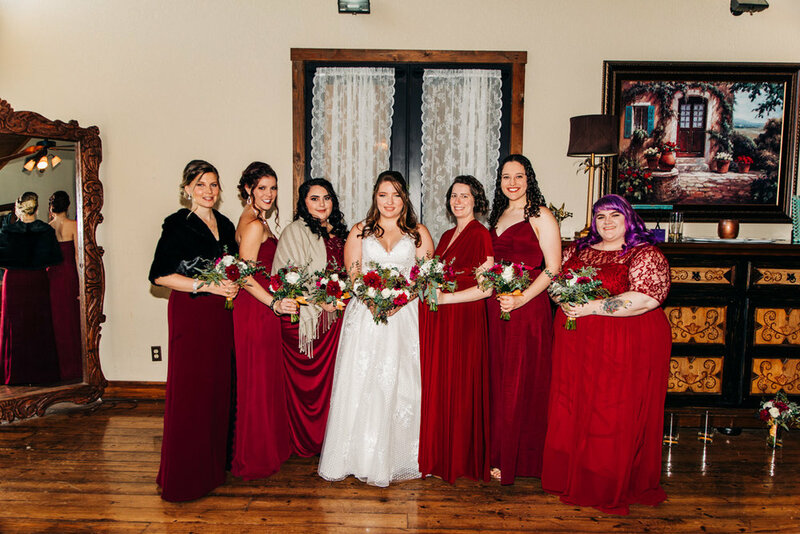 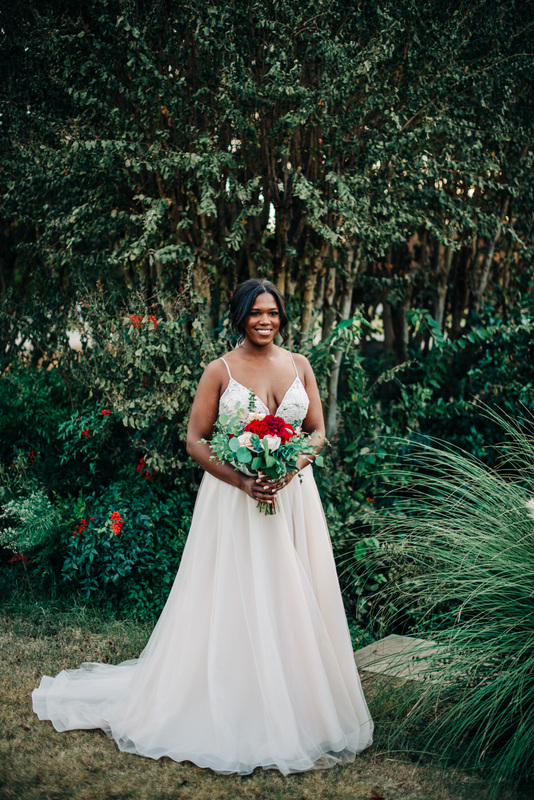 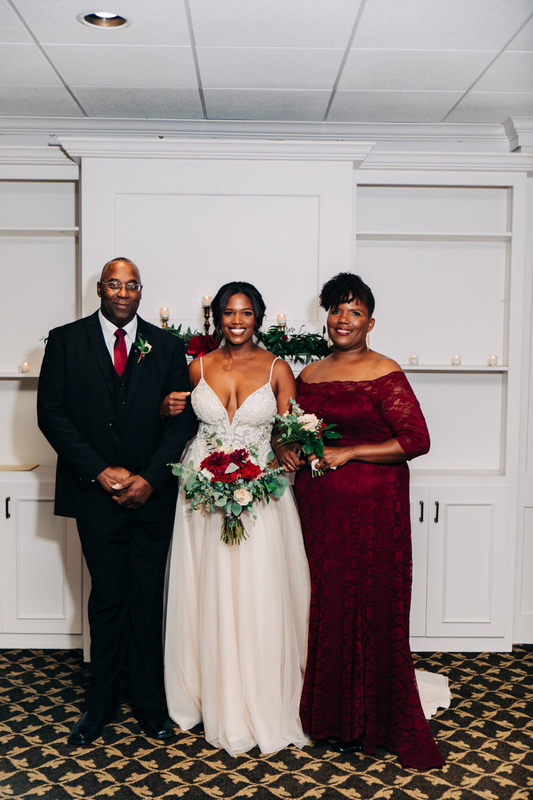 This African- American wedding was so much fun! 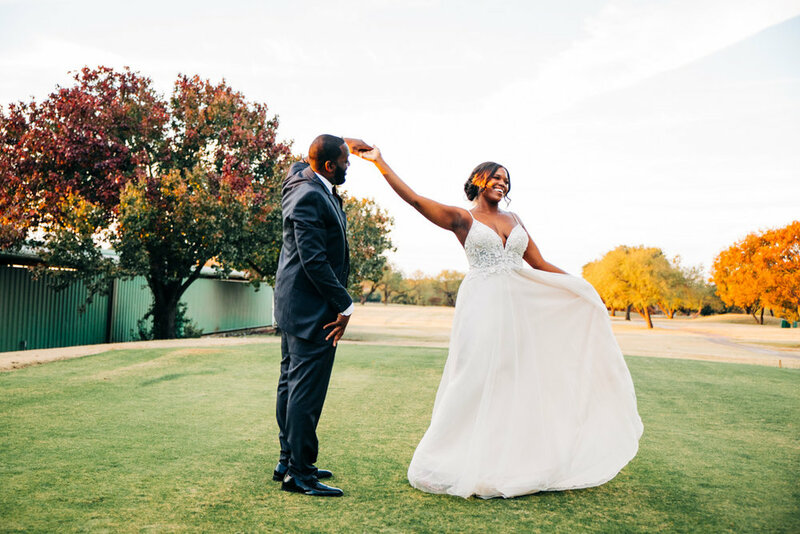 From riding and golf carts to the African Money Dance, I had a smile on my face getting to capture these two special day.